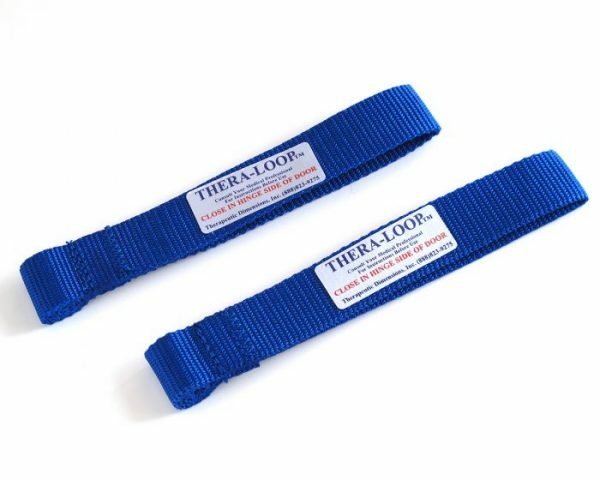 TheraLoop Non-Slip Door Anchor anchors all sizes of tubing and bands to a door frame. The TheraLoop Door Anchor is height adjustable and will not slip up or down. 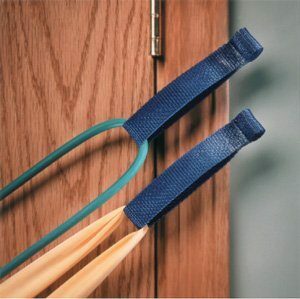 Effectively secures tubing or band within any closed door and will not slip up or down! 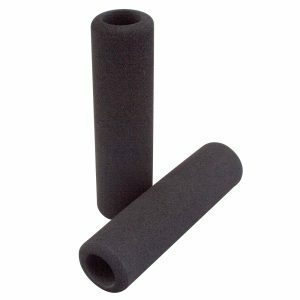 Great for use with any exercise tubing. 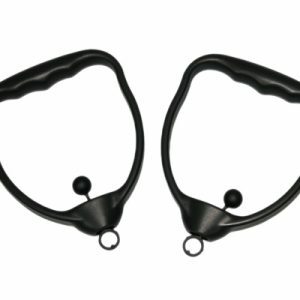 First, thread tubing or band through Thera-Loop, then tie a secure knot. Next, open door and insert the wedged end of Thera-Loop through space between the hinge side of the door and door frame. Wedged end should extend well beyond door frame. Make sure door is closed and locked prior to exercise. 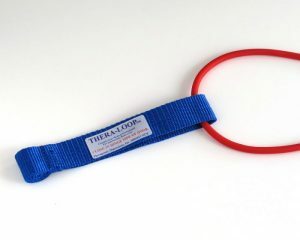 Pull Thera-Loop to test placement. 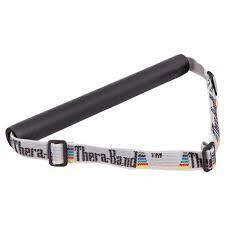 Thera-Loop eliminates slipping and easily adjusts to any height! Warning: Place Thera-Loop strap only on hinge side of door.